If you are interested in getting a self storage unit for your personal or business needs, then you may be asking yourself several questions. How do I know what size of the unit to get? How do I know if it will fit all of my stuff? And more importantly, how do I choose a storage company to take care of my belongings? For someone who’s never tried self storage services before, it’s normal to wonder where to start. 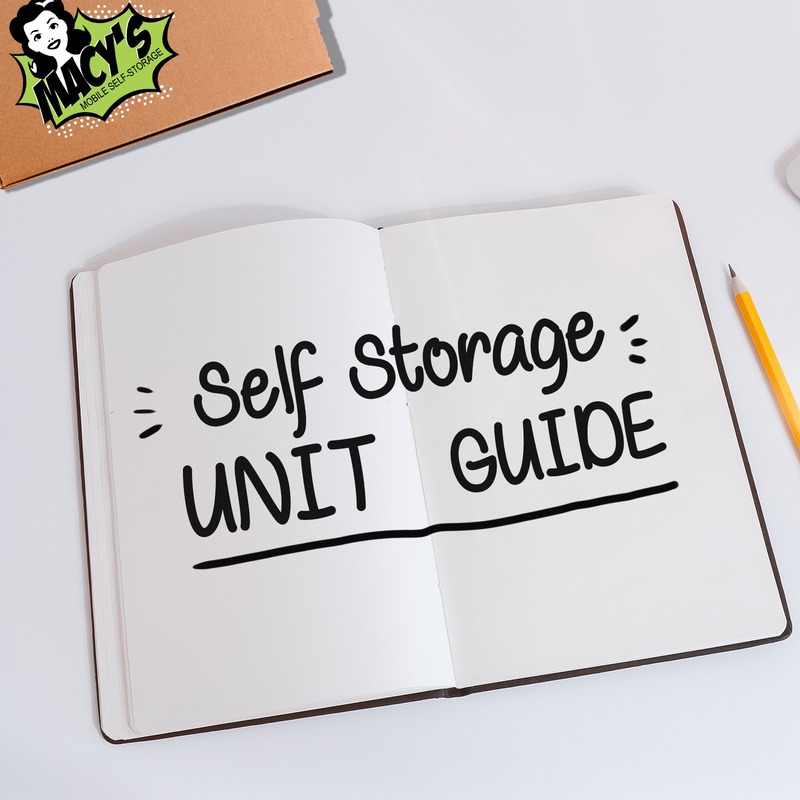 So, to make things easier for you, we’ve provided a self storage unit guide below that can clarify the important things that need consideration. By the time you’ve reached the end of this article, you’ll have a better idea of how to choose the perfect facility for you! So let’s dive in. 1. 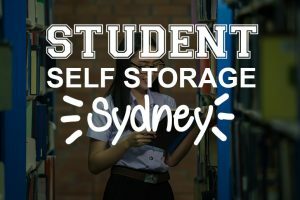 What are your storage needs? Different people have different storage needs. You may be looking for a temporary space to keep your furniture, or you may be looking for someplace to keep your merchandise. From experience, we’ve noticed that clients’ storage needs can be divided into two major types: Personal and Business use. Below, we take a closer look at each of these two types to help you determine which describes yours best. If you don’t have enough space in your home, or you have the type of job that requires you to move from place to place frequently, or just want certain items to be kept in a safe and secure storage facility, then what you need is a storage unit for personal use. You may be wondering how this differs from other types of storage. First of all, personal use for self storage units is smaller in comparison to business or vehicle types. Furthermore, they are not as large as business units but they are great for small- to medium-sized furniture, appliances, or old family relics. Using a self storage unit as a makeshift order fulfilment centre is sometimes the best option for business owners. It can even be used as a photo studio, workroom for repairs, or second-hand shop! That’s not a bad way to earn money without the overhead costs of renting an expensive property. So, if you just need a decent amount of space for your small business, then business type units are perfect for you. Also, if you’re transferring large amounts of items, such as in a library relocation, then business units are also a good choice. Well, with our storage calculator, we can guarantee that it won’t be a pain in the neck. Also, another classic way of finding out is to pack all the items you want to store in boxes. Keep these boxes tightly arranged in one area and measure the space they take up. You can then give this to the self storage company. They’ll be the ones to provide you with the unit sizes they have available for your needs. Apparently, finding a storage unit can be a stress-free experience. As long as you have this guide to help you, of course. Knowing the storage type and size you need for your items should eliminate most of the hassle. After that, the company takes over all the tiring work so you can just sit back and relax. This entry was posted in Storage and tagged affordable storage units, business storage, cheapest storage units, self storage units for rent.